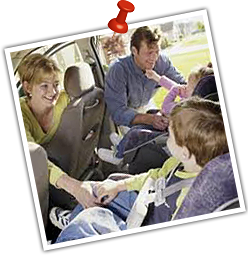 Bridge Street RV provides Gold Hill, Oregon area customers with professional car repair and maintenance services. We service standard combustion and diesel cars, offering both diesel repair and diesel maintenance services. Keeping on top of seemingly small auto problems will help extend the life of your vehicle and can substantially cut down emergency repair costs. We can't guarantee that your car will never break down but we can prevent minor problems from spiraling into more serious issues. 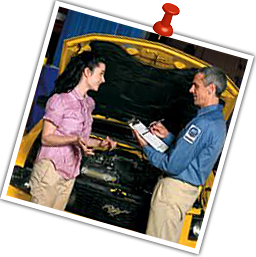 Our auto repair services include wheel alignment and diesel fuel injection services. We also offer computer diagnostics, one of the trickiest car problems to diagnose and fix yourself. Resist the urge to DIY - Our experts will have you back on the road quickly and safely in no time. Bridge Street's experts will take care of your large or small automotive needs.